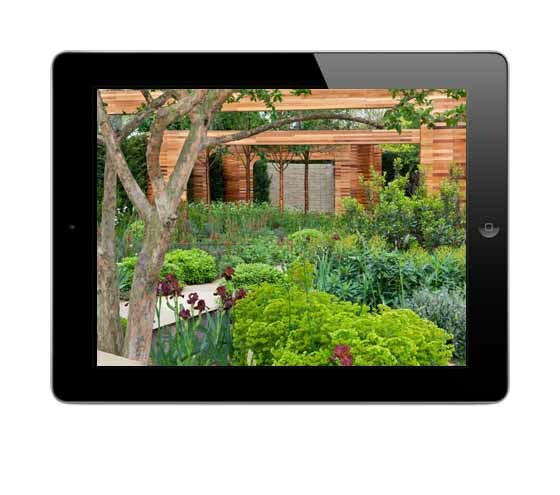 With nearly 15,000 downloads since its launch in October 2012, intoGardens, the innovative iPad-only gardening title, today unveils its third episode. 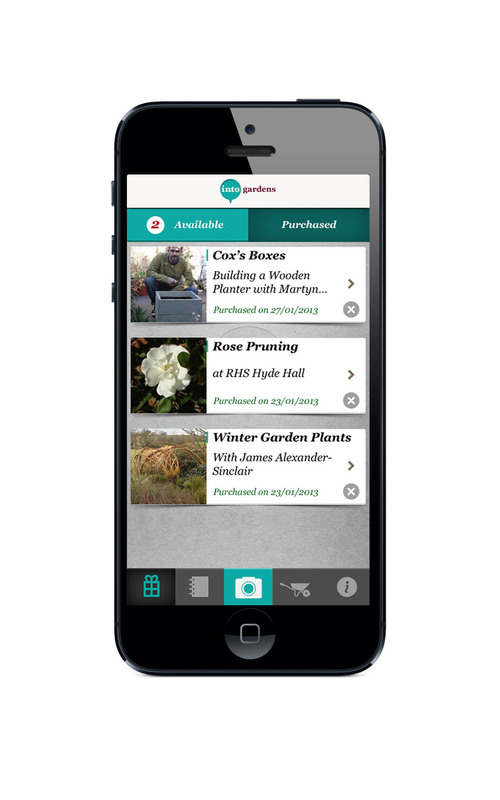 The spring 2013 episode offers specially commissioned films, writing from some of the top names in horticulture, full screen images from award winning photographers and tap to buy functionality throughout. Costing £2.99 per episode, or £9.99 for an annual subscription, intoGardens is aimed at the 3.8 million gardeners in the UK and millions more worldwide who actively pursue their passion online.